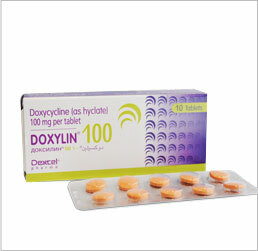 Vibramycin Doxycycline 100mg is a tetracycline antibiotic used to treat bacterial infections. Vibramycin can be prescribed to treat skin condition such as acne and rosacea, and it is also used in malaria prevention. In fertility clinics, doctors often prescribe this medication before a patient is scheduled to undergo a hysterosalpingogram (HSG) as a preventative measure to protect against possible infection. 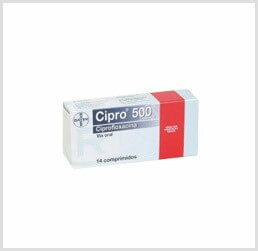 Vibramycin is not intended to treat viral infections. 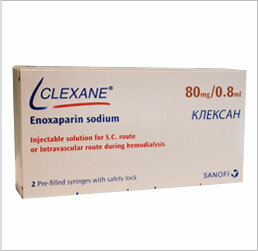 Vibramycin is one of many high quality infertility medications offered by IVFPrescriptions. 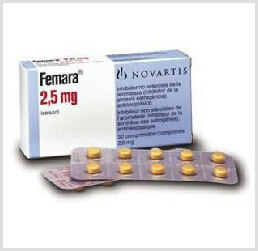 Of the infertility drugs on the market, Vibramycin has a successful track record resulting in pregnancy. Vibramycin is one of several IVF meds that are indicated for use in treating infertility, often in combination with other IVF drugs. Because we offer only the top branded IVF medications we are able to help you save on the Vibramycin price, over most others in the same market. Vibramycin, used as part of the overall IVF treatment, and in conjunction with other ivf drugs, can have one or more side effects. Most women experience have few side effects, but may experience light cases of upset stomach, diarrhea, vomiting, nausea, vaginal itching/discharge, skin rashes, or itching. Seek direct and immediate medical attention if you have an allergic reaction including, but not limited to shortness of breath, swelling of the lips, face, tongue, feet, or legs, or elevated heartrate.